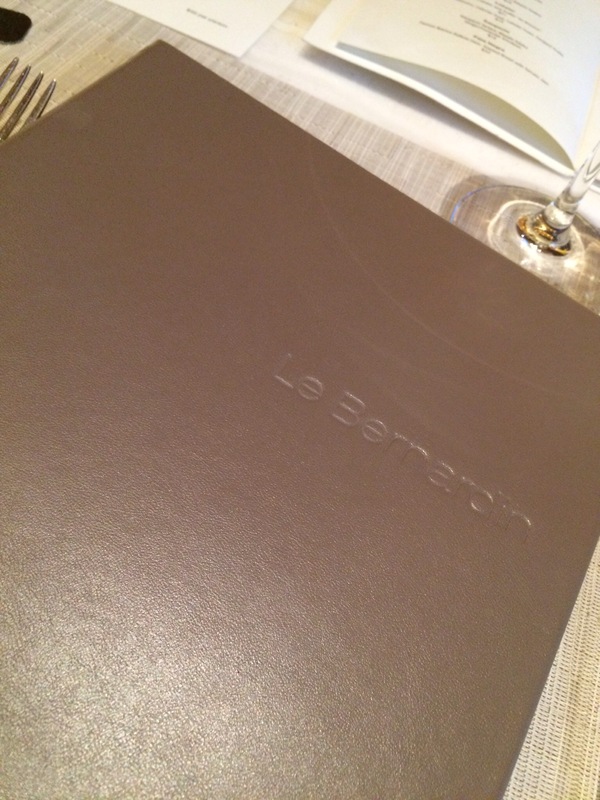 6 1/2 Ave and 51st Street – Le Bernardin is where I stopped by before heading to JFK. It was good… so good I would go back to eat the exact same menu again. 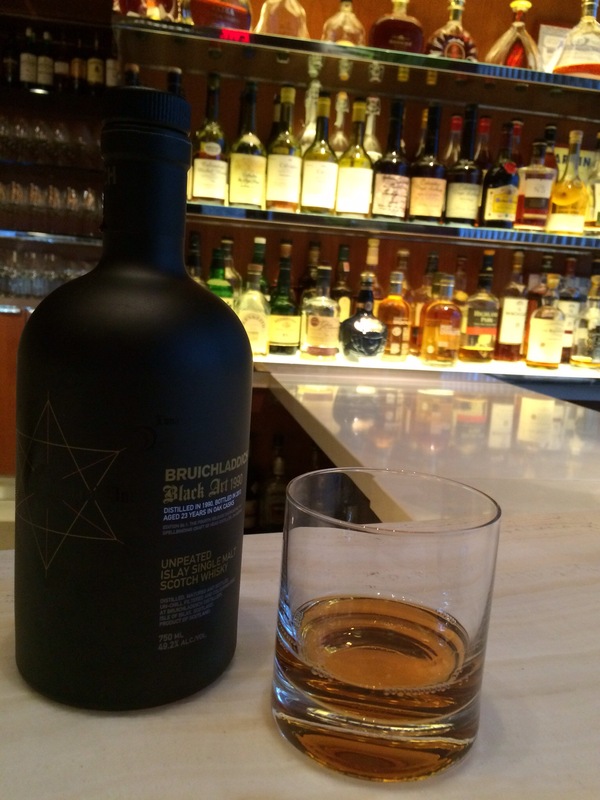 Also a added bonus is a neat glass of Bruichladdich Black Art. Its a seafood establishment and is also a restaurant that local New Yorkers love. I went for lunch and decided to sit at the bar/ lounge to have a quick meal. A strong opener… a signature dish. The main course, plating was a work of art. The colors were very vivid and tasted amazing. Sweets before I head to the airport. 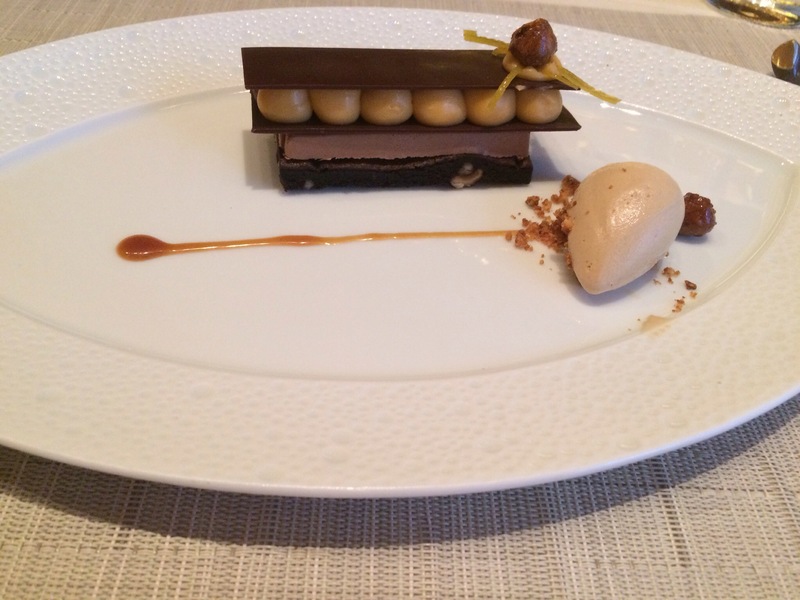 Posted in Michelin Stars * * *Bookmark the permalink.